The first of it's kind, as far as I know! 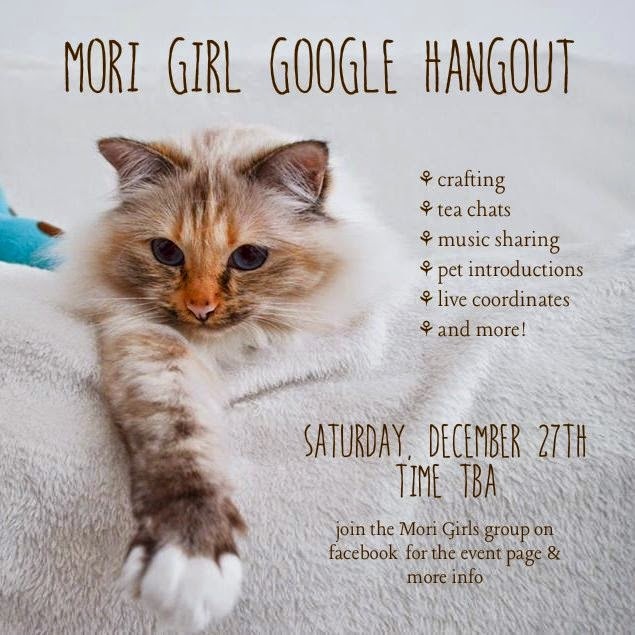 Natalie of Vanillery Garden is hosting a video chat "hangout" on Google for mori girls on December 27th! 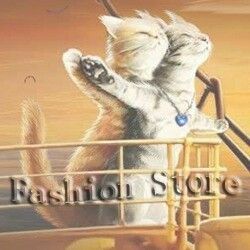 Use code MISSKELLIE for 10% off at these shops!